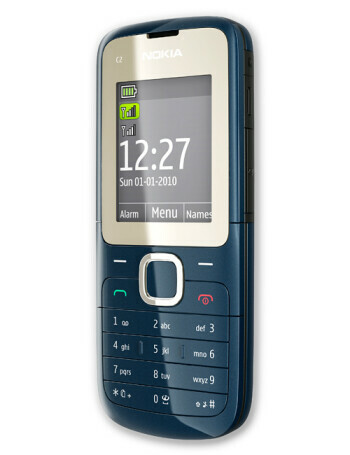 The main draw to the Nokia C2-00 is the dual-SIM functionality. 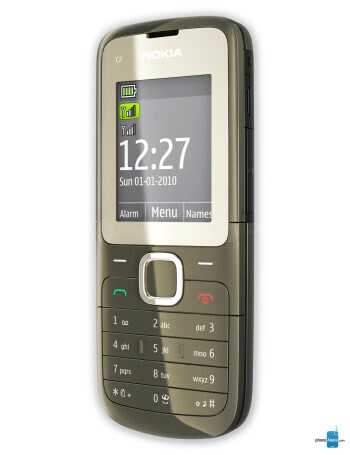 The phone can keep both SIM cards active; meaning calls and text messages can come to either number while the phone is on. 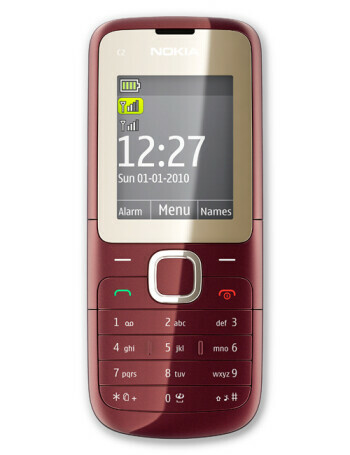 Other features include FM radio, music player, microSDHC card slot, VGA camera and Bluetooth.